Set conditions and impress visitors by reading their minds through the use of smart triggers. By setting specific parameters, Subiz will invite your visitors to chat with your agents when they visit a certain page, or spend a certain amount of time on your site. You can decide what visitor actions activate the Subiz smart triggers. Personalize your triggers to engage your visitors exactly as you want to based on their interaction with your site. 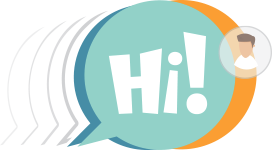 Change the greeting as often as you’d like to keep the chat feeling fresh and relevant for your visitors. 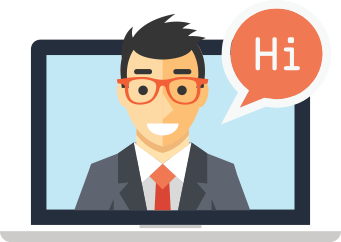 Use this friendly notification to let visitors know your agents are standing by and ready to chat! Subiz provides charming “Let’s Chat” bubble notifications to direct visitor attention to the chat feature. Use the creatively crafted Subiz bubble options, or upload your own custom image. If none of your agents are online or available, the chat widget automatically turns into an email contact form. After the visitors fill them out, these forms are sent to the email address of your choice. A newly initiated chat request will go to all available agents. The first agent to reply will connect with the visitor and continue the conversation from there. 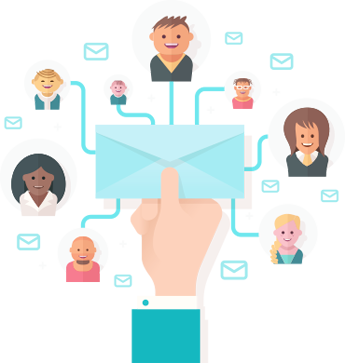 This feature ensures that your customers get the fastest support from your team. 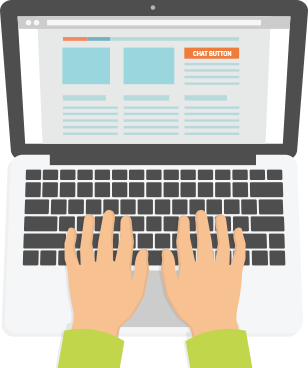 Chat buttons give you the power to start chats with your visitors.. You can place a chat button anywhere on your website to entice future customers to chat with you. Are you working with more than one website? Integrate Subiz into as many of your websites as you’d like, and manage them all from the same place. 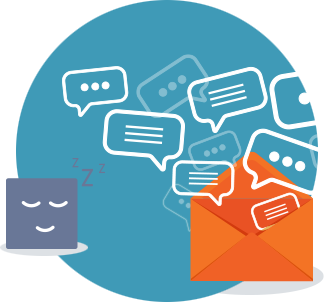 Subiz eliminates the headaches by letting you handle all of your chats, across all of your websites, from the same dashboard. 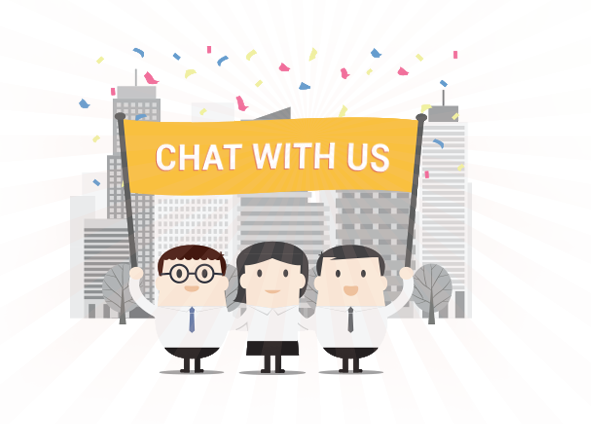 With Subiz, there’s no limit to your chat integration.